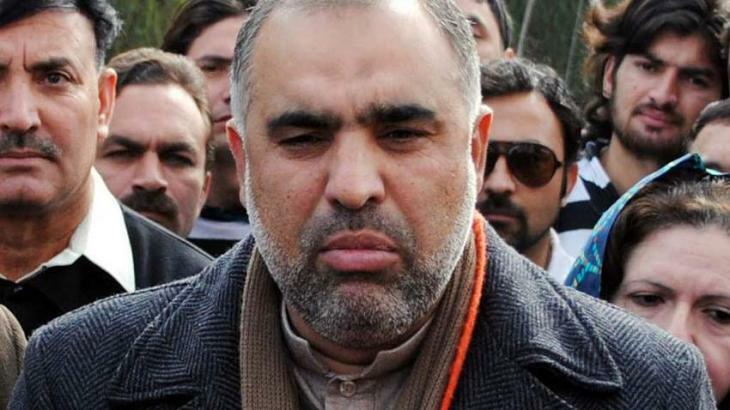 ISLAMABAD, (UrduPoint / Pakistan Point News - 16th Apr, 2019 ):The members of the National Assembly held a training session at Shalimar cricket ground here on Tuesday at the start of a week long camp inaugurated by Speaker National Assembly Asad Qaiser. The Speaker National Assembly along with the ruling and opposition members of the National Assembly will play for Pakistan in the Inter-Parliamentary Cricket Tournament scheduled in the United Kingdom from July 8 to 15. The teams of Parliamentarians from eight countries taking part in the World Cup will play the Cricket Tournament to be held alongside the ICC Cricket World Cup, says a press release. To ensure participation of a well prepared team, the NA Speaker has involved Pakistan Cricket Board (PCB) for training the parliamentarians. The Speaker has appointed Makhdoom Zain Hussain Qureshi, MNA as Convener of the Parliamentary cricket team of Pakistan who carries a cricketing experience both at university and district levels. Chairman Pakistan Cricket Board Ehsan Mani has nominated the former test cricketer Mudassar Nazar, Director (Academy) in the PCB as the focal point for preparing the Parliamentary Cricket Team. Speaker Asad Qaiser and Deputy Speaker Qasim Khan Suri played cricket during the training session. In his brief remarks, the Speaker said sports were important for a healthy society and the parliamentary cricket team will be involved in cricket diplomacy during the tournament in the UK. The parliamentarians will play friendly matches among them till the end of April 2019 so that a befitting team could be selected to take part in the exciting and first of its kind tournament. The PCB has finalized the schedule of the parliamentarians' initial assessment and training camp under the supervision of its coaches.